Hey look! 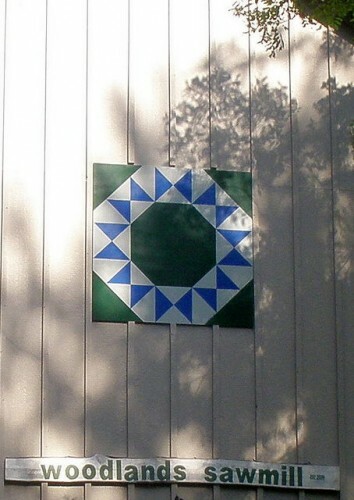 My Gate at the Lake quilt is featured in this fun treasury on Etsy today. It’s been a very busy couple of weeks working on a wide-variety of sewing projects. Tango, Pa’s, Valentines, Stoles, oh my! And I have even more finished works to show, but they need to be “properly” photographed. It is time for me to catch my breath and re-group. 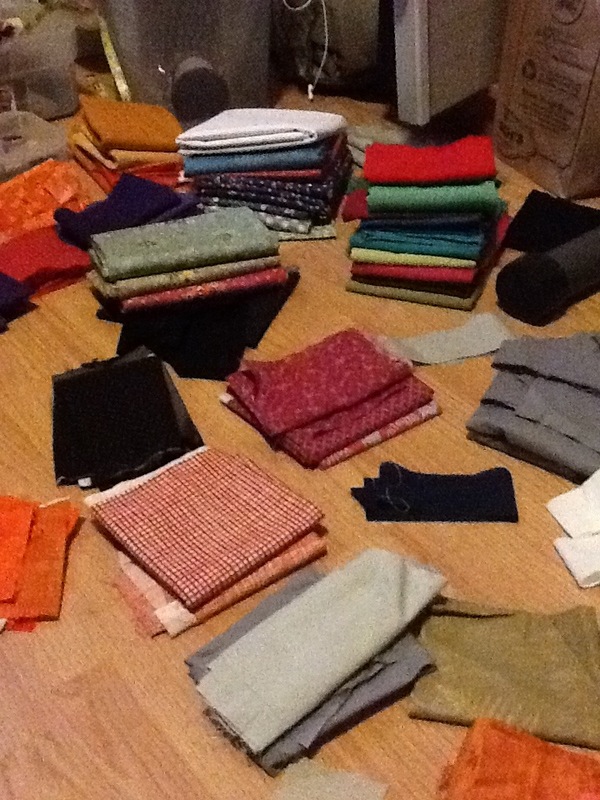 Fabric piles are consuming my office, sewing tools are thrown about, and I can’t possibly start another project until I get organized. 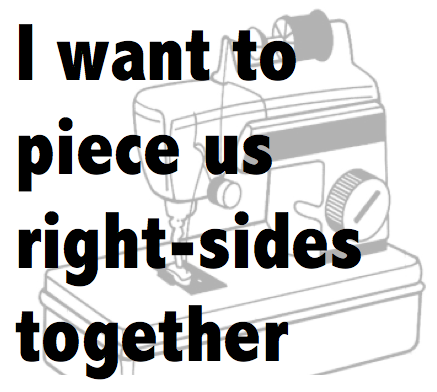 Time to make a cup of coffee and regroup. My old boss from my Michigan Radio days now does a show called “Talk of Iowa.” Thhis summer Charity did a show featuring Barn Quilts. You can listen here, scrolling down to Tuesday June 7, 2011 “Restoring Iowa’s Historic Barns,” and I believe the barn quilt discussion starts at about the 30 minute mark. I was really inspired by this conversation and enjoyed googling images of various country barns featuring quilt blocks. Then just the other day my parents, fresh from a rural road trip, announced they were making one for the Sawmill they operate. 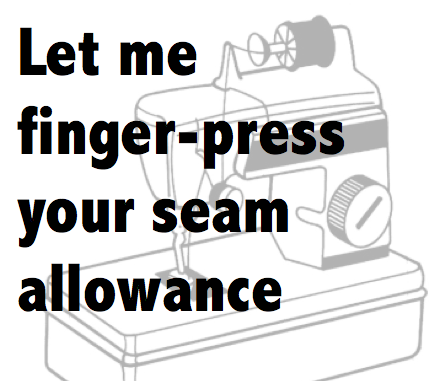 I have not been up to much sewing or crafting these days, let along blogging. I have the best excuse: a brand new baby boy! My son Henry was born on Saturday, March 26th at 3:57am. 8lbs 15oz, 20 inches, and totally awesome. If you like birth stories, you can read mine HERE. 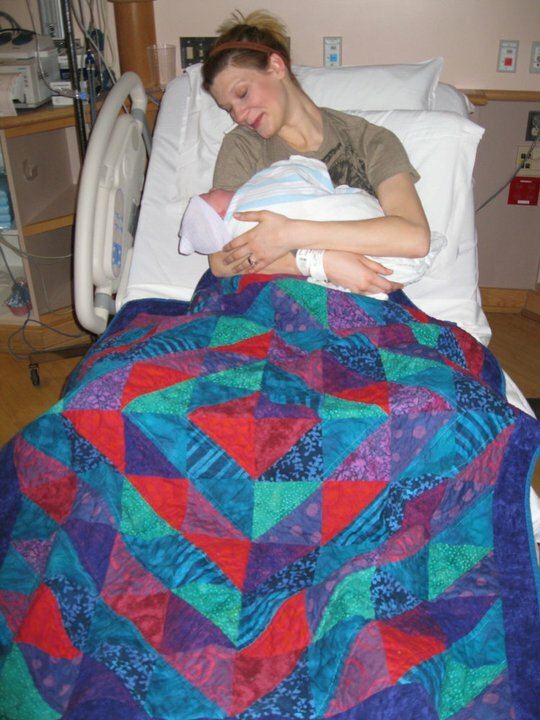 Anyway – I was so happy to have my party time quilt to enjoy while at the hospital. It felt nice to have something warm and handmade around in that foreign environment. 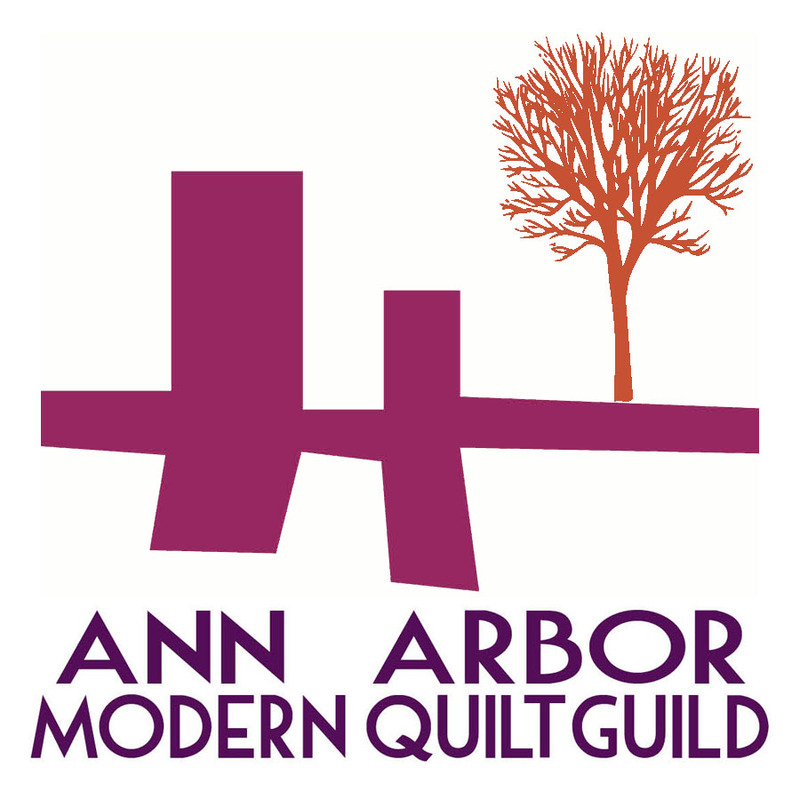 And I was able to finish my mug rug for the Ann Arbor Modern Quilt Guild. More on that soon! I wasn’t even able to snag a picture, but you can see what I created by heading over to Emily’s blog HERE.